Dominique Antarakis is a serial entrepreneur and co-founder of several creative business including The Copy Collective, heart agency, Red Raven Books and StartUpFriend. She began her writing career as a journalist in Australia and Hong Kong, before trying her hand as an in-house writer for a boutique design agency. This breadth of experience stood her in good stead when she went out on her own in 2003 as a generalist freelance copywriter. In 2008, swamped with work, she began The Copy Collective, which has since grown to a global network of more than 80 freelance copywriters and editors. 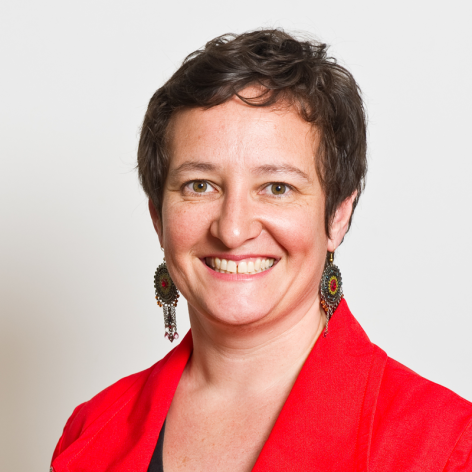 Dominique is the former editor of TEDxSydney.com and a member of the board of Attitude Foundation Australia, working to change attitudes towards people with disability in Australia.